An interview with Stanford’s Jeremy Bailenson, exploring the potential of a subject everyone is talking about, but few understand. The “alternative” nature of alternative investing refers to more than just the asset classes involved. A strain of idealism can be detected within it – suggesting that commerce and finance may at times be a tool to advance the greater good. The work of Jeremy Bailenson at Stanford University’s Woods Institute for the Environment, where he is a Senior Fellow, explores this question. Part scholar, part entrepreneur, Bailenson has spent two decades establishing Stanford’s Virtual Human Interaction Lab in Palo Alto, Calif., and his own credentials as a global expert on virtual reality (VR) and its possibilities as a tool for training and learning. Now a tenured professor in the Department of Communication at Stanford, the New York native is also busy helping to run the red-hot VR company he co-founded, STRIVR, whose prominent clients include Wal-Mart, Fidelity and the NFL. Bailenson’s new book, “Experience on Demand: What Virtual Reality Is, How It Works, and What It Can Do,” will be published in January by W.W. Norton. Soon thereafter, Bailenson will appear as a speaker at the Cayman Alternative Investment Summit (CAIS). In this exclusive interview, he speaks on some of the topics likely to be discussed at the conference. Your work takes place at the crossroads of virtual reality and human psychology. That sounds like a busy intersection – both conceptually and perhaps even clinically. 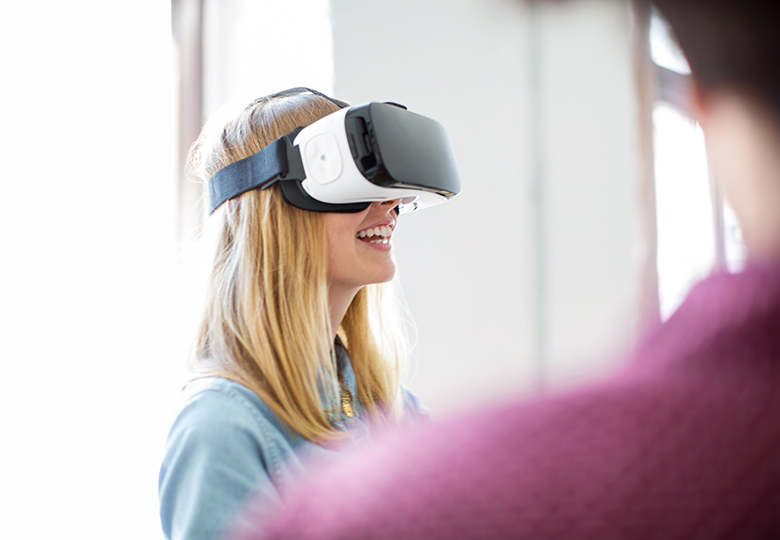 Like most science, VR research has been finding its place over a lengthy period of time. Outside of academia, the pressing questions are about uses, applications, what kind of market there might be for the particular technology being developed. Of late, there have been bigger social questions connected to VR. There’s a growing sense that it could be transformative in very positive ways. For me, a picture comes to mind of VR simulating a win-win future where – who knows – some entrepreneur could make money saving the planet. Researchers are trained to stick close to the lab, but you’ve been in the public square lately.That, to me, is a Stanford thing. If you’re a faculty member who has expertise in an area that can improve people’s lives, Stanford encourages us to face outward. The idea is to shine a light on what your research has uncovered and talk about its broader possibilities. So, I’ve been doing that. In your work at the Virtual Human Interaction Lab you’ve created situations that call upon the human quality of empathy. Could you address that? The collaboration of STRIVR and Fidelity reveals quite a bit on that topic, including how empathy can be triggered using VR, and the value of it. Fidelity has brought VR into the process of training people in call centers. The trainee has the helmet on, and the effect is to deliver him or her to the living room of the person on the other end of the phone line. A stack of unpaid medical bills is on the table. There’s a pair of crutches leaned up against the wall. The process is no longer abstract, and the trainee’s coach leverages this. The result is that the staff member goes down their decision tree with much more agility – he or she really understands how to best serve this customer. So, it’s technology that helps companies train much more effectively. Can you share an example of how VR can support rational decision-making on the consumer level? Bank of America Merrill Lynch was one of the first adopters of our “future self” technology, and their use of it shows that it makes a positive difference in how customers allocate financial resources. The people who opt into a VR program called “Face Retirement” are saving more money for retirement, because they’re interacting with what are called age-progressed renderings that put them face-to-face with a 70-year-old version of themselves. The aged version becomes part of their online dashboard. To the extent that the customer delays gratification and puts funds away, the future self image becomes visibly happier. The future becomes less abstract, more experiential. A team that I was part of here at Stanford ran experiments back in 2011 proving that through the use of immersive virtual reality hardware and interactive decision aids, people can become more future-oriented, and change behavior in a beneficial way. That’s about as longitudinal as it gets, in terms of human behavior being modified. True, and since the science has only been around so long, there’s more to learn about how long VR treatments or experiences will influence the person who undergoes them. Today, we include a longitudinal component in every study we run. VR-driven behavioral change sticks in ways that an alternative – like watching videos, reading, or role-playing – typically does not match. We are confident that the changes from VR last a few months. But does it last a year? Two years? Much longer? We don’t have all those answers. Is the neurological data available to show the cause and effect behind why people change their habits? Are the various neural pathways identified? I’m aware of maybe 10 to 20 studies that have been conducted, looking for just what you’re talking about. 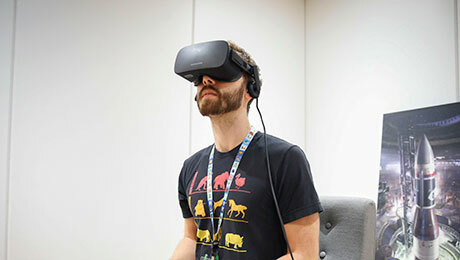 One recent study my lab collaborated on, and which was published in the journal Science, reveals that VR experiences show activity in the medial temporal lobe, similar to what happens with real memory formation. One problem is that good brain science of this type requires the body to be very still; an MRI or an EEG is based on the subject not moving much, and that’s not very compatible with the classic VR experience, which calls for the subject to move around. So, it’s tricky to get accurate brain science; either the measurement is compromised due to movement, or the VR is toned down to fit inside the magnet. 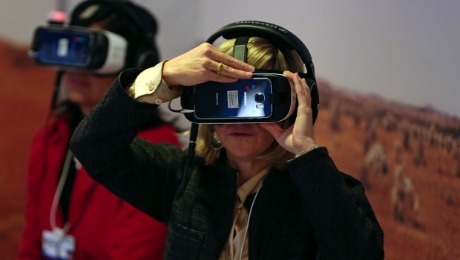 Is virtual reality living up to its lofty potential? VR is progressing along at just the right rate. I’ve been working on it for 20 years, and still there are only roughly 10 million high-end systems – that is, PC powered systems that allow users to walk around and use their hands to interact with the virtual world – in the U.S. Four years ago, in 2013, fewer than 1,000 systems with similar specifications were in use. What about the costs to acquire a system and put it to use? That’s where things are really getting democratized. Smaller organizations that want to use VR are living in a magic time, when it comes to access. The $600 head-mounted display system you can buy today is better than the $30,000 system we recently retired from my lab, which was “new” a few years ago. Would faster rates of adoption and development be preferable? The technology isn’t ready for general consumer applications. We’re in chapter two of what I call “experience on demand” for the consumer, and part of this phase is looking at possible downsides – when VR is deployed without control or supervision. Are there addiction issues to look at? Are there distraction issues, when something is going on that requires your full attention? Most likely yes. But having said all that, I should underline that in commercial settings with proper controls, the technology is highly successful, even game-changing. On the business-to-business side, VR is crushing it. 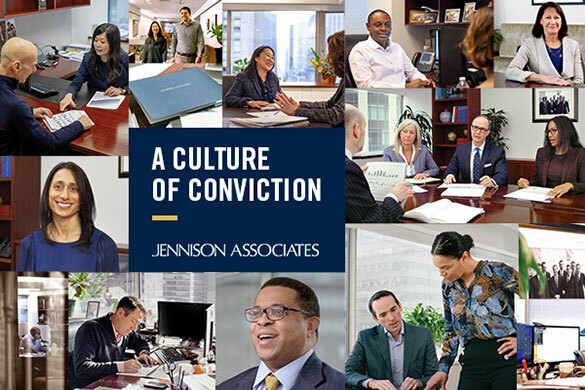 Jeremy Bailenson is scheduled to speak at the 2018 Cayman Alternative Investment Summit (CAIS), scheduled for Feb. 8-9, 2018 in the Cayman Islands. For more information, please visit www.caymansummit.com.